Out of stock since Monday, 23 July 2018. Due back soon. Out of stock since Thursday, 30 August 2018. Due back soon. Out of stock since Friday, 5 October 2018. Due back soon. Perfect for using for everyday riding, especially in the summer months to prevent the flies bothering the horses ears whilst been ridden and help reduce head shaking. 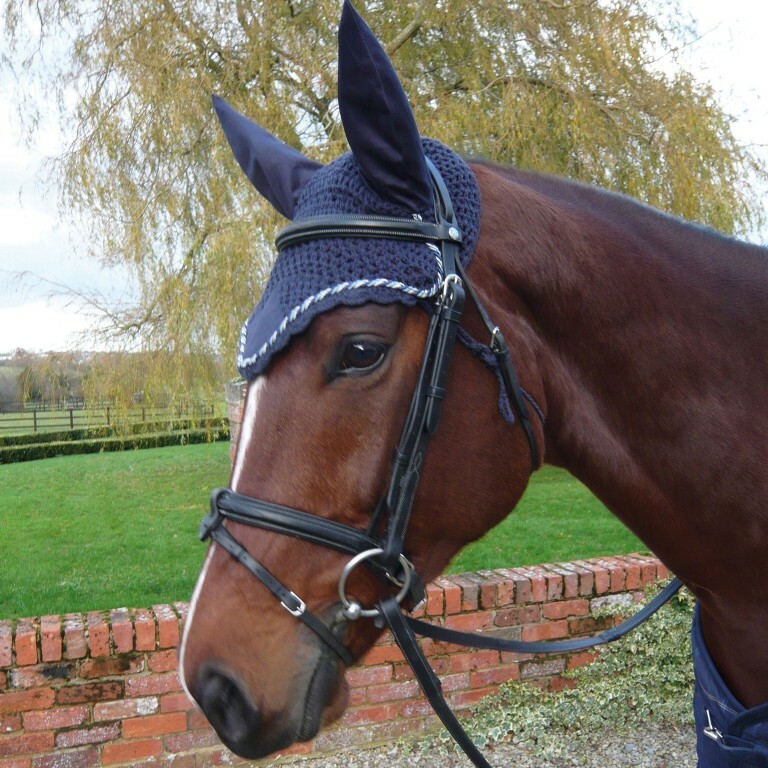 They also look very smart and some people use them when they are showjumping! There are currently no questions for Mark Todd Crochet Fly Veil - be the first to ask one!